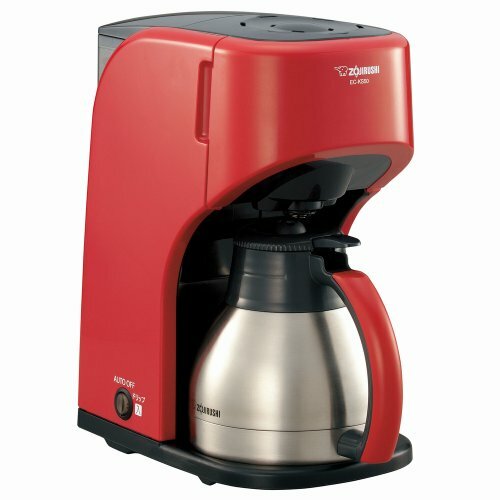 Performance coffee brewer makes an 8-cup carafe in approximately 6 minutesPowerful and precise 1500-watt heater maintains optimal brewing temperature of 195°-205°F (91°-96°C)Optional pre-infusion mode wets freshly roasted ground coffee to allow degassing before brewingShowerhead design facilitates even saturation of coffee groundsFlat-bottomed filter basket and larger showerhead allow for even better saturation and uniform extractionDouble walled stainless steel thermal carafeCarafe lid, filter basket, and showerhead are dishwasher safe and all plastic is BPA-freeLength: 12.40″ Width: 6.80″ Height: 12.20″Inludes Bonavita 2-year limited warranty Specialty Coffee Association Certified Home BrewerSCA’s Certified Home Brewer program has long been the recognized mark of excellence when it comes to home brewing machines. The program recognizes brewers that meet SCA’s longstanding rigorous technical requirements which are based on decades of industry knowledge and research by the Coffee Brewing Center. All SCA Certified Brewers have met these requirements, which are based generally on proper water temperature, brewing time, and ability to brew within the Golden Cup recommendations. 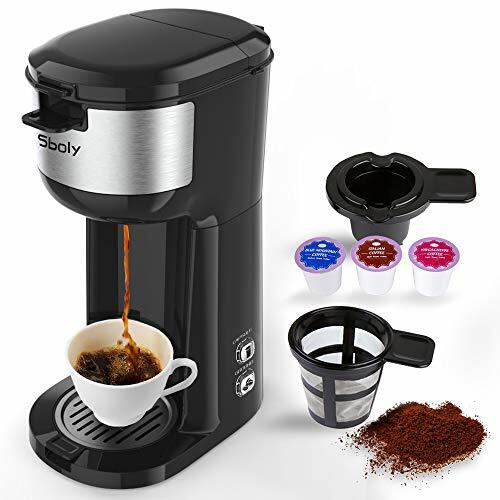 Essentially, if you see the SCA Certified Home brewer mark on the packaging of a brewing machine, you can be assured of consistent, delicious coffee. Fantastic tasting coffee The best coffee machine I have ever used. Excellent coffee. 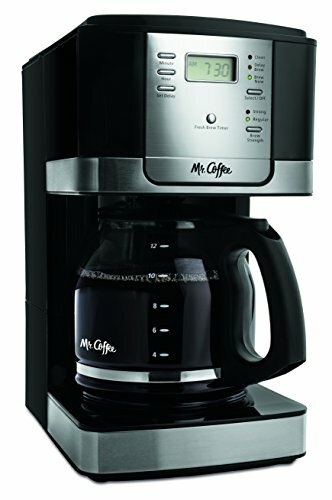 Coffee maker nice and easy to use Milk frothed not working after placing batteries.